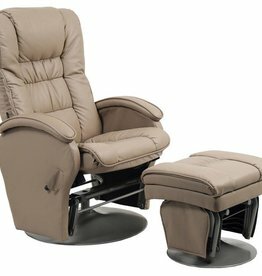 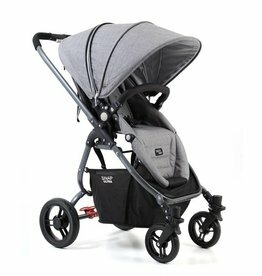 As an Australian brand, we have been designing baby products for almost 50 years. 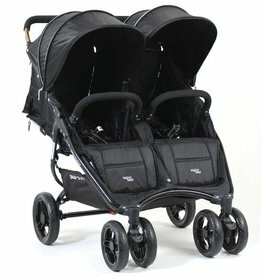 Our focus is on quality, safety and innovation. 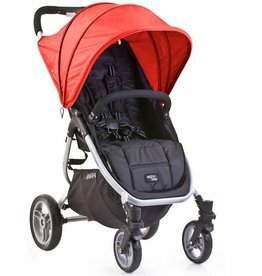 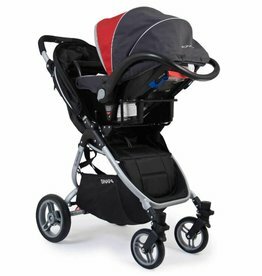 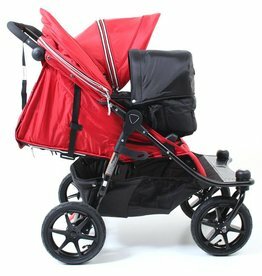 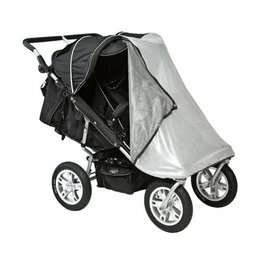 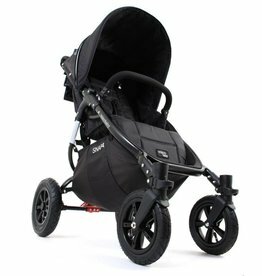 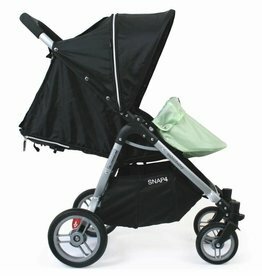 Many of our prams are dynamic and can evolve with your growing family. 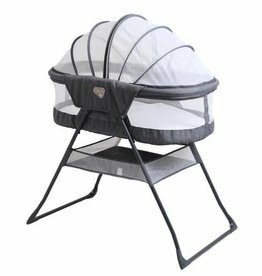 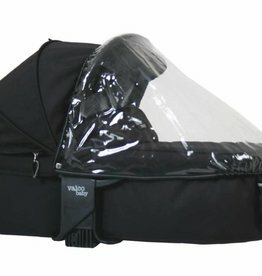 We offer a variety of bassinets for newborns, to toddler seats for when your second child comes along.